Guaranteed to catch the eye! 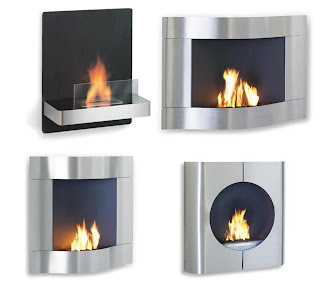 The new indoor fireplaces are a breakthrough in indoor ambience. You can easily create a relaxing atmosphere in your living room. 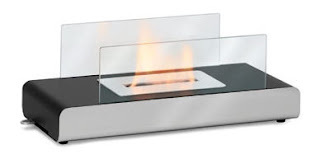 A genuine problem-solver for an indoor environment that would love a fireplace but lacks a chimney or gas line. 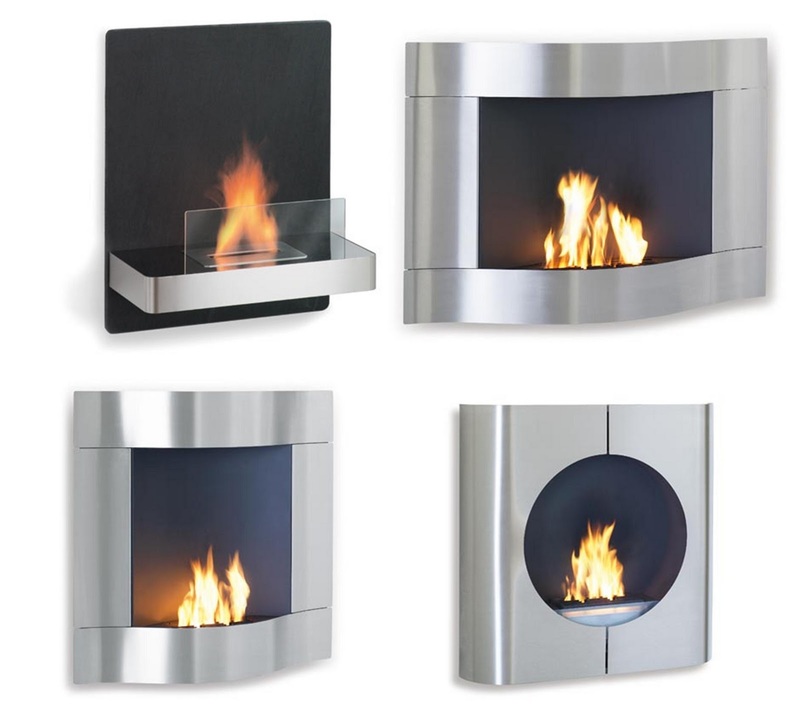 All fireplaces have been tested and approved by TÜV/UL for sufficient fire protection and operational safety such as fire protection requirements, accumulation of emissions and fuel flow-rate. Bio-Ethanol has a fuel value of app. 8,2 kWh/kg. On maximum user-adjustment fireplaces will burn app. 0,23 – 0,50 kg fuel per hour. They are not intended to be or suitable as a room heater. • The minimum room size per operated fireplace must not be under 44m“/1550 cuf (equaling 20 m”/215 sqf room size with a ceiling of 2,20 m/7,2 ft).